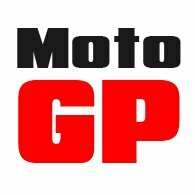 Soubirac is not well known in the UK, and Motolegends is one of very few sellers outside France. The company is French, and in their home market the company is seen as an extremely prestigious purveyor of fine leather goods. The company's origins are in equestrian boot making, and indeed the company has been making horse riding boots since the earliest days of the twentieth century. Today, the company produces a small range of supremely high quality leather motorcycle jackets and boots. 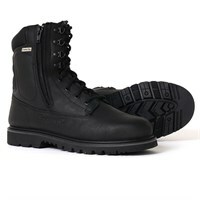 Their boots are of the very highest quality, as befits a maker of such excellent credentials. 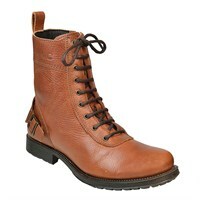 Soubirac boots are for the motorcyclist who wants to wear something a little individual. Soubirac tends to approach the market somewhat differently to most manufacturers, but they use only the very best leathers, and of course their boots are put together in the traditional way, employing only the finest craftsmanship.